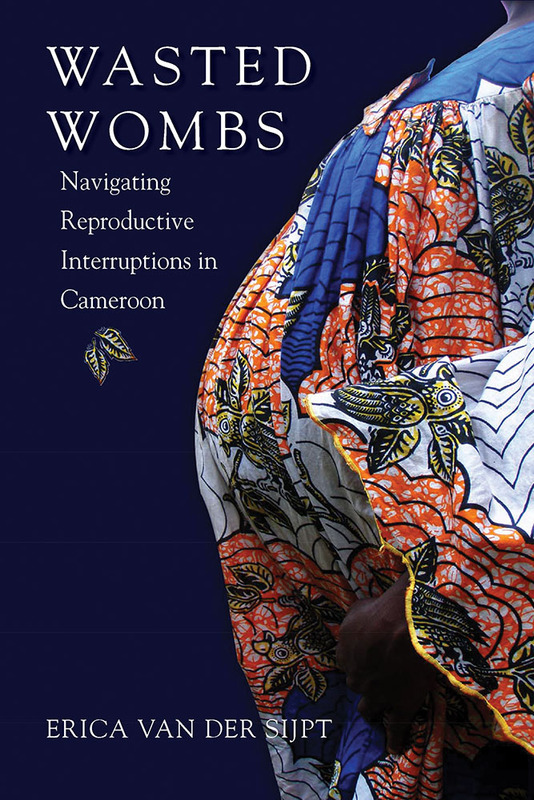 Central to this book are Gbigbil women's experiences with different "reproductive interruptions": miscarriages, stillbirths, child deaths, induced abortions, and infertility. Rather than consider these events as inherently dissimilar as women do in Western countries, the Gbigbil women of eastern Cameroon see them all as instances of "wasted wombs" that leave their reproductive trajectories hanging in the balance. The women must navigate this uncertainty while negotiating their social positions, aspirations for the future, and the current workings of their bodies. Providing an intimate look into these processes, Wasted Wombs shows how Gbigbil women constantly shift their interpretations of when a pregnancy starts, what it contains, and what is lost in case of a reproductive interruption, in contrast to Western conceptions of fertility and loss. Depending on the context and on their life aspirations--be it marriage and motherhood, or an educational trajectory and employment, or profitable sexual affairs with so-called "big fish"--women negotiate and manipulate the meanings and effects of reproductive interruptions. Paradoxically, they often do so while portraying themselves as powerless. Wasted Wombs carefully analyzes such tactics in relation to the various social predicaments that emerge around reproductive interruptions, as well as the capricious workings of women's physical bodies. Erica van der Sijpt is a medical anthropologist at the University of Amsterdam.